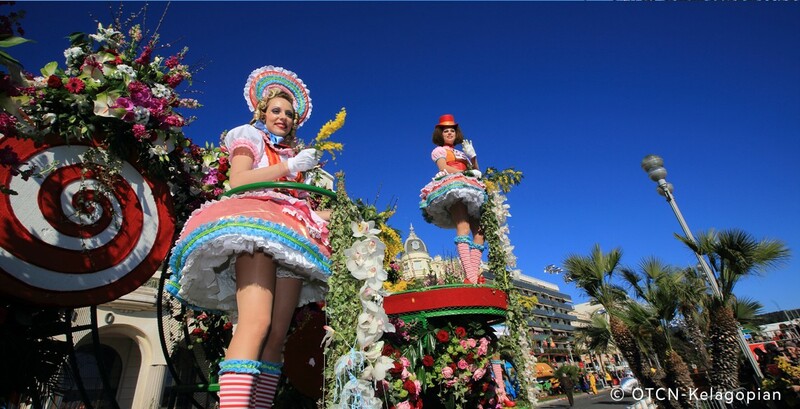 Nice cultivates the art of celebration throughout the year. 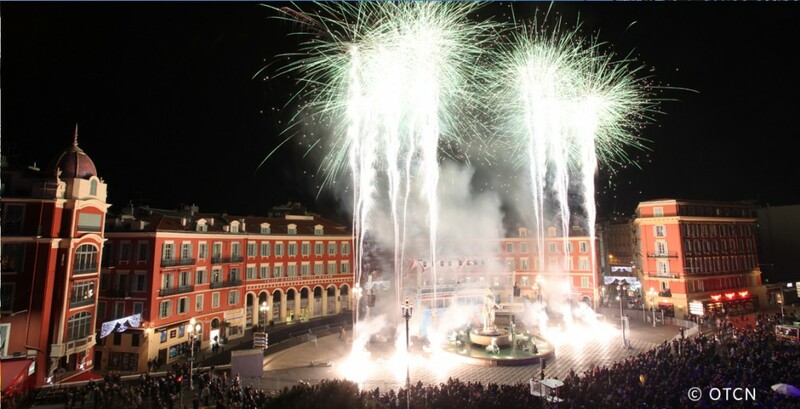 Something to enjoy... Nice means 2,000 events a year! 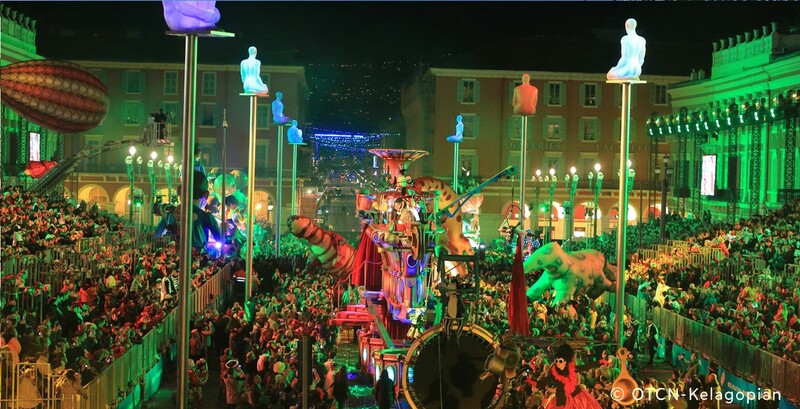 International sporting events, traditional local cultural festivities, Christmas Market, Prom' Party, Nice Jazz Festival, Carnival... All these major events are an invitation, a genuine opportunity to enjoy Nice to the hilt. Discover our selection of major events below or consult the agenda on the home page. For a fortnight, the city livens up and all its neighbourhoods run wild. 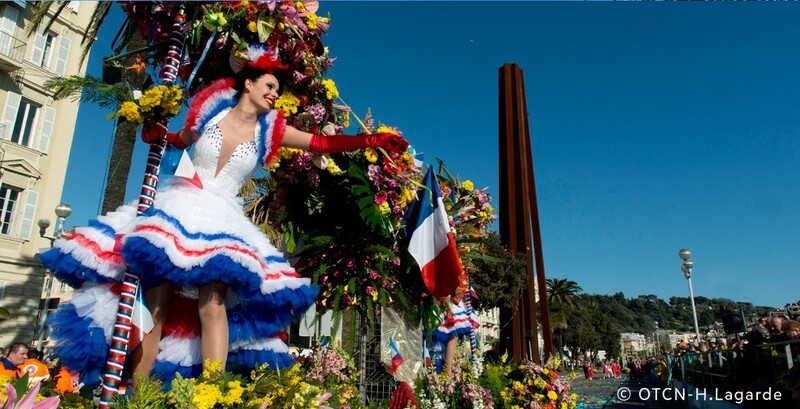 An ephemeral artistic creation, the Carnival of Nice attracts nearly a million visitors every year. It alone justifies the organisation of programmes in and around Nice. 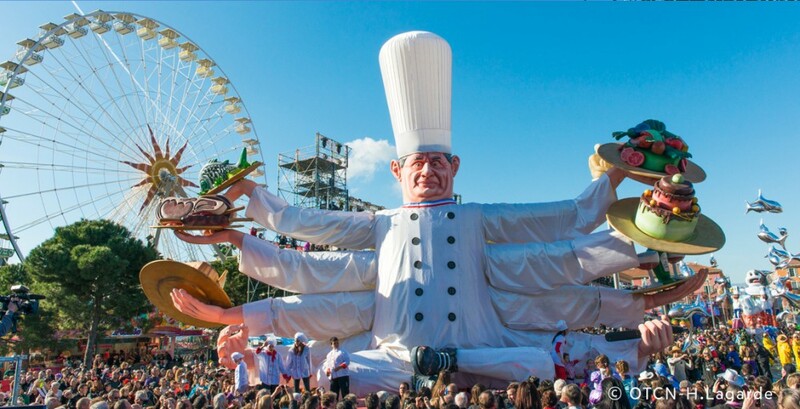 Combined with the French Riviera's other winter events (Lemon Festival in Menton, Naval flower parade in Villefranche-sur-Mer, Mimosa Festival in Mandelieu-la-Napoule and Violet Festival in Tourrettes-sur-Loup), the Carnival of Nice is a 'must' to include instantly in your programming! 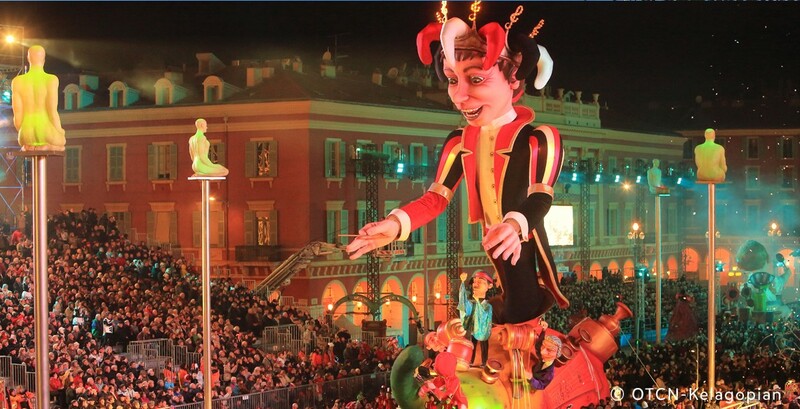 The Nice Convention and Visitors Bureau can assist you in organising your programmes in Nice, especially during Carnival. 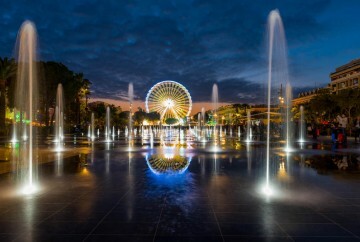 Packages for 2 to 7 nights are also available from the hoteliers of Nice. Please do not hesitate to consult us. 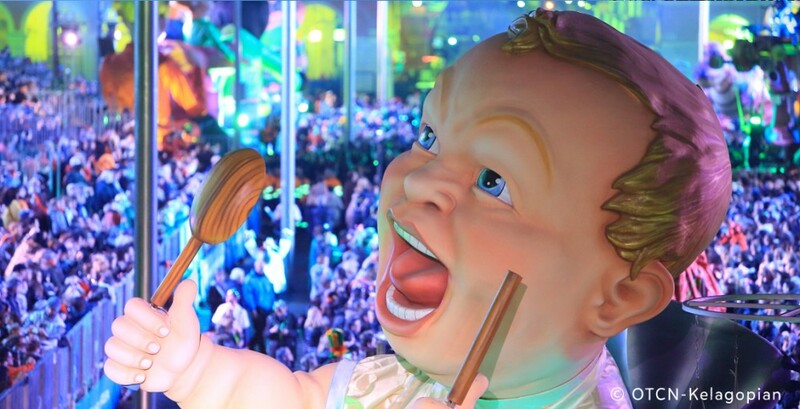 In 2019, Carnival will be "King of Cinema", 16th February to 2nd March. IronMan : Every year in june. Located in the heart of the mythical Côte d’Azur, athletes come from all over the world every year to take on this remarkable race and be part of triathlon history. Athletes begin with a beach start and embark on a two-loop, 2.4-mile swim in the pristine waters of the Mediterranean Sea. The 112-mile bike course is the jewel of IRONMAN France as it passes through villages and mountains. There are 6,000 feet of challenging climbs, but athletes enjoy beautiful panoramic views. The 26.2-mile run include a flat and fast four-loop course along the Promenade des Anglais. Athletes can expect impressive spectator support along the route. A 42,195 km seaside unique course between sea and palm trees with snow-covered mountain views. Departure from Promenade des Anglais in Nice, close to the Negresco and arrival in the Boulevard de la Croisette in Cannes, nearby the Festival Palace of the Cannes International Film Festival. The first jazz festival in France was created in 1948, although 'Le Nice Jazz Festival' acquired its true identity only in 1974. For decades, the greatest names in jazz have been performing there outdoors under the starry sky of the French Riviera: from Louis Armstrong to Dizzy Gillespie, from Django Reinhart to Diana Krall, all the artists of legend have lit up the nights in previous years. 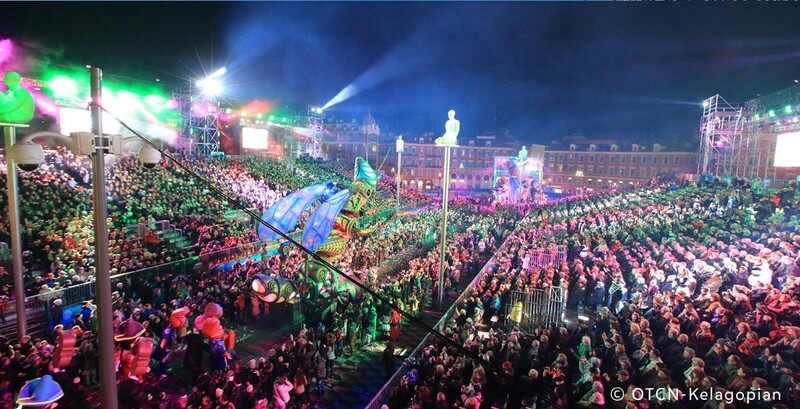 Three concerts are scheduled every night on each of the two stages: one facing Place Massena with a capacity of 6,000, the second at Théâtre de Verdure (theatre in the green) with 2 500 personns. Every year, in July, in Jardins Albert Ier, in the heart of Nice. 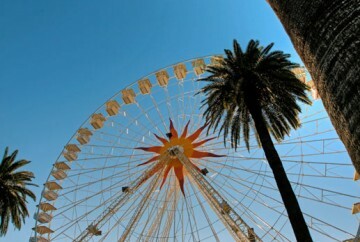 Invite your team to end the year in true style under the palm trees in Nice! Visit the Christmas village with some sixty chalets displaying a broad range of arts and crafts based essentially on products linked to the holiday period. Enjoy fun activities and the outdoor ice rink set up for this occasion... Christmas carols and music, live Christmas crib... 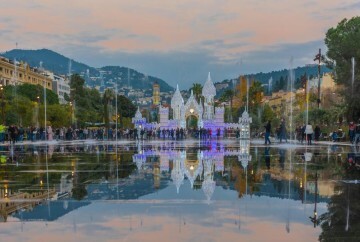 Enter into the magic of Christmas in Nice.